Manual counting of every employee’s work and private routes takes up a lot of time and may cause unnecessary expenses for the company. To help our partners and clients avoid such risks, we’ve introduced a new feature, the Driving Log, to our system. The solution allows you to set private and work routes as well as choose a time frame for routing purposes for the whole week, enabling automatic change of the route type and saving many hours spent on reporting every month. 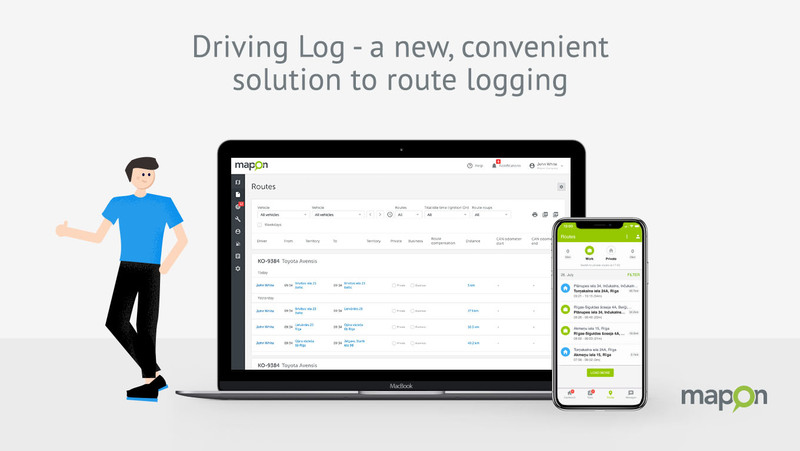 How can Driving Log help manage company’s vehicles? Get accurate data to calculate the salaries and compensations for employees, who use their private vehicles for work purposes and the other way around. To switch route types manually, the driver uses a built-in button in the vehicle. It means the route type should be set each time the engine starts and can be changed only by pressing the button. To switch route types automatically, Mapon mobile app or web platform should be used. 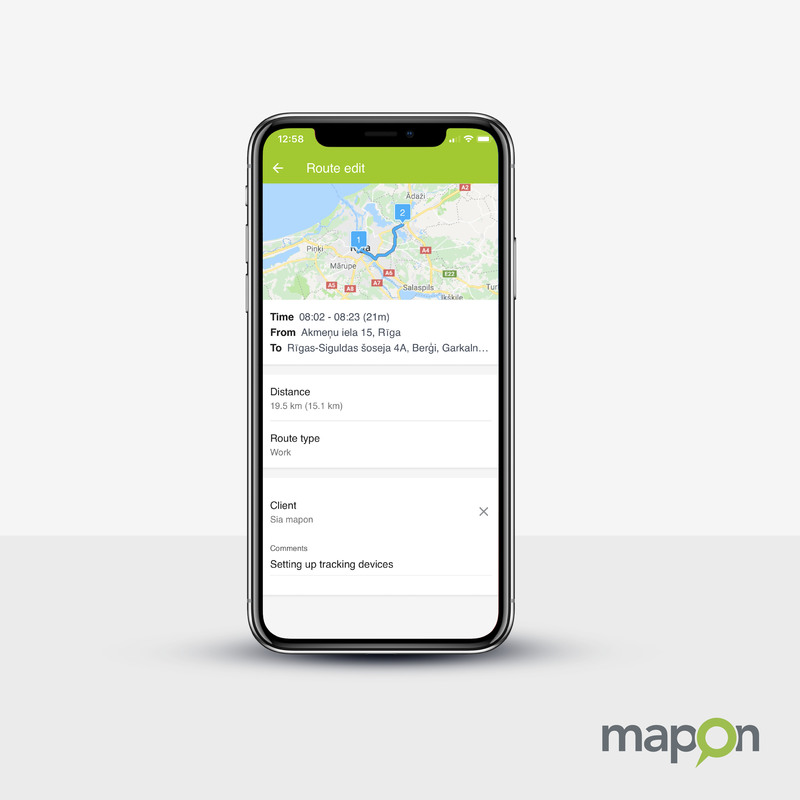 There the driver or the manager can set a specific time frame throughout the week, during which the system will mark all routes as work or private. For instance, all the routes taken from 8 AM till 5 PM on weekdays will be marked as work and all the routes outside of these hours – private. Automatic routing is only available for the drivers who don’t have a built-in button in their vehicles. In both situations, the employee can add a comment to each route to clarify its purpose or inform about any additional expenditure, such as parking etc. The route overview can also include information about route compensations. 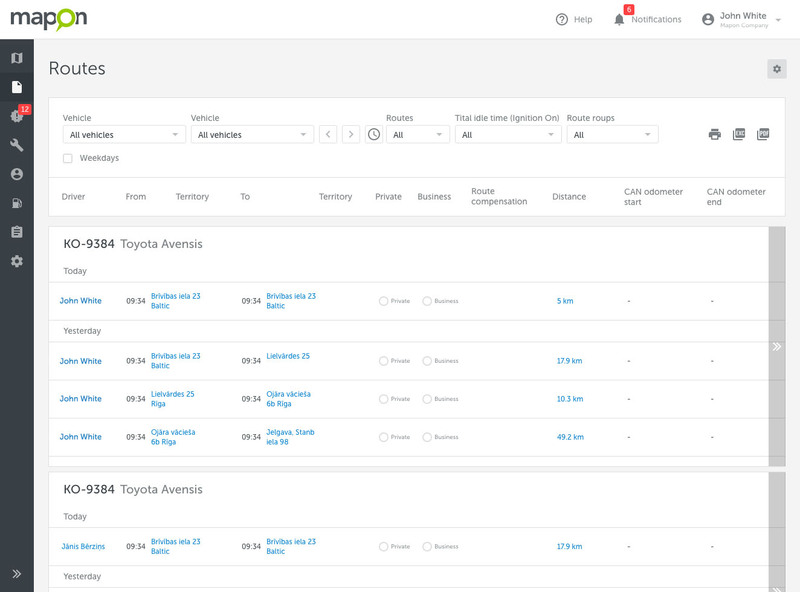 It allows managers to see how efficiently the employees plan and choose their routes and prepare monthly invoices for visits to company’s clients. There are two types of companies – one’s who allow company cars to be used for private purposes outside of the working hours, and the others who have a grey fleet of employees’ private cars. According to European Transport Safety Council (ETSC), around 40% of companies in UK have grey fleets, and the percentage might be similar in other EU member states, too. In either case a fixed fee for each kilometre traveled is charged from one of the sides. Driving Log takes quite a burden off your shoulders, providing an automated calculation of the compensation based on the route type. Since the launch of the new General Data Protection Regulation in May, it’s more important than ever to make sure all processes within the company comply with the legislation. 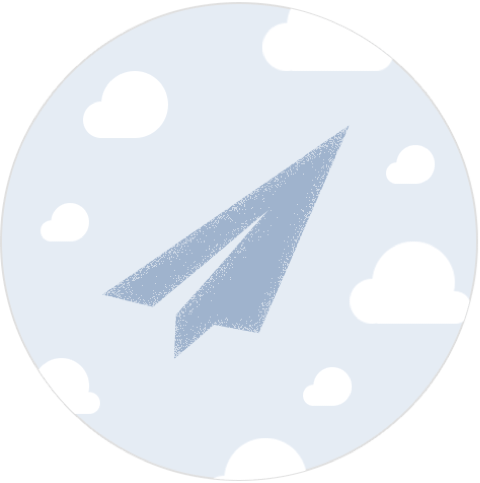 Caring about the protection of our clients’ and their employees’ personal data and safeguarding their rights, we offer the solution with or without route hiding. The default version has route hiding switched off, but the client can request our Support to enable the feature. This is a convenient solution for situations when private vehicles are used for work purposes, enabling that private routes are only visible to the employee, who owns the car. Driving Log is available to all our clients both on Android and iOS mobile applications and web platform. It will help to automate company’s internal processes by saving employees’ time and other valuable resources that can be used to develop the business rather than spending hours on reporting. If you’d like to try this and other Mapon solutions, sign up for a free demo version!